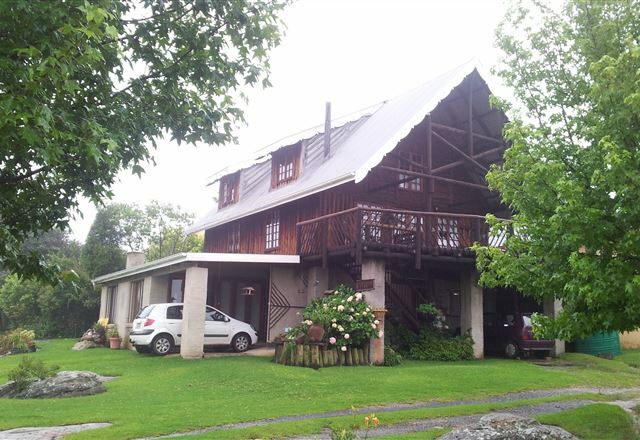 Die Paalhys is a Canadian type fully equipped solid log home overlooking un-obstructed natural mountain terrain. 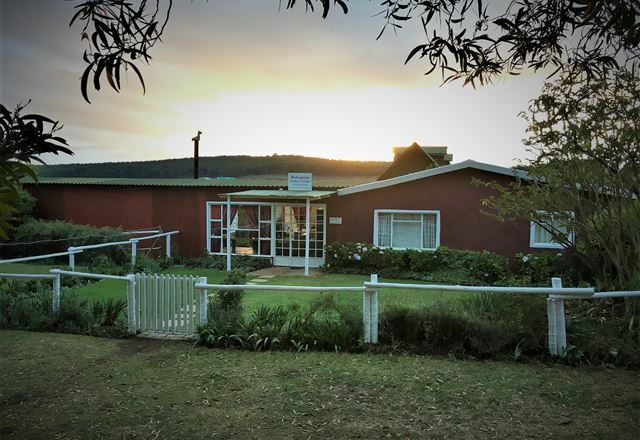 The house is set in the quite village of Kaapsehoop where horses run free and the cool morning mist creates a magical setting in the mountains. 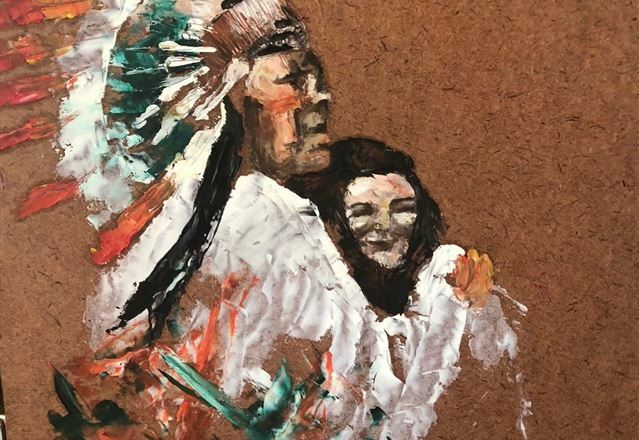 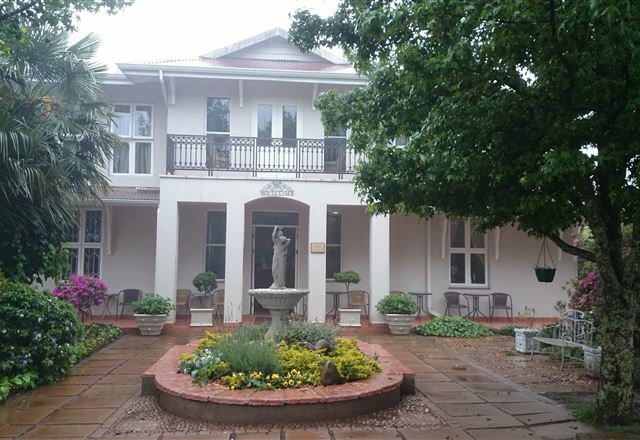 Kaapsche Hoop, also known as Kaapsehoop or Kaapse Hoop, dates from the famous gold rush of the late 1880s where fortunes were made and more often, lost. 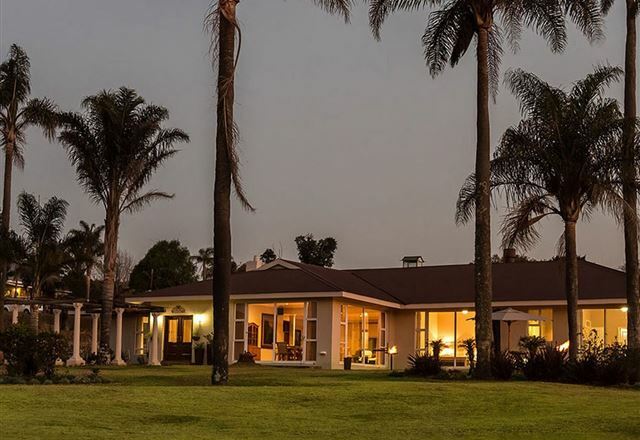 Nestled on the edge of the Mpumalanga escarpment, Kaapsche Hoop overlooks the valleys toward Barberton and Nelspruit. 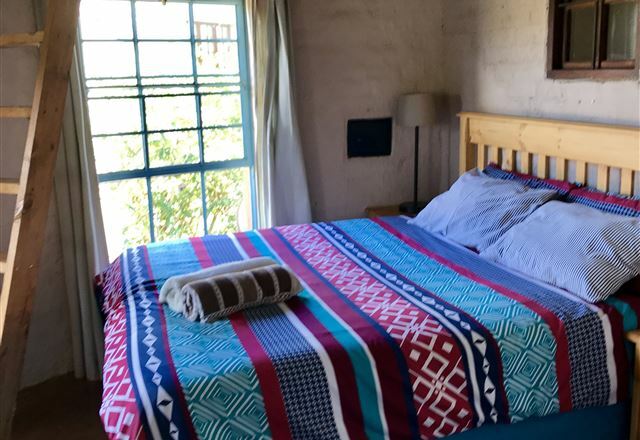 Long Creek is the ideal retreat from the hustle and bustle of everyday living, it is where you can escape and be invigorated by the clean mountain air. 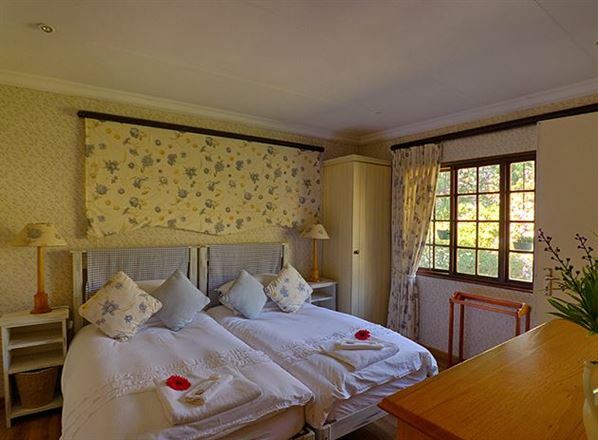 Self-catering three bed, three bath cottage sleeps six. 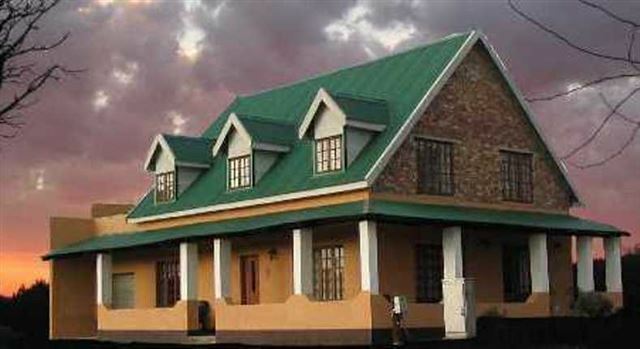 Situated in Kaapsehoop, Mpumalanga about 25 km from Nelspruit. 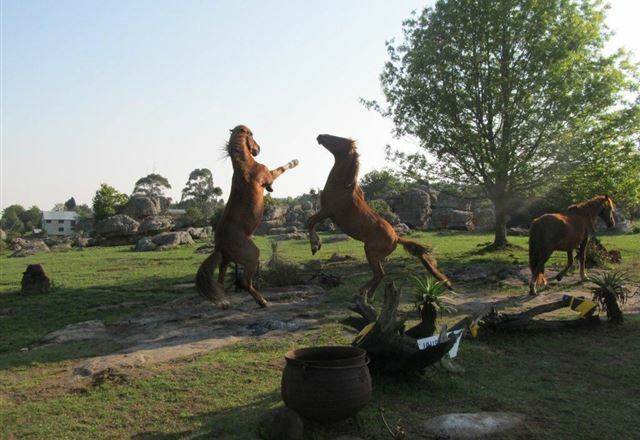 Wild horses roam the escarpment. 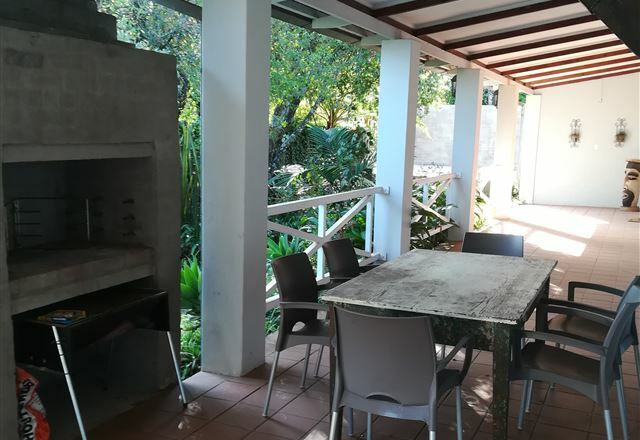 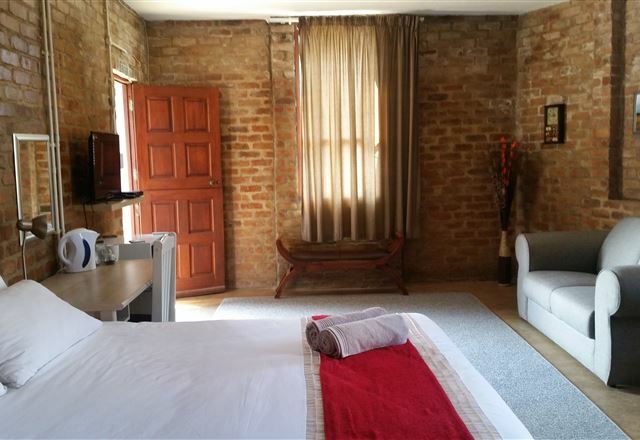 Situated close to the Kruger National Park. 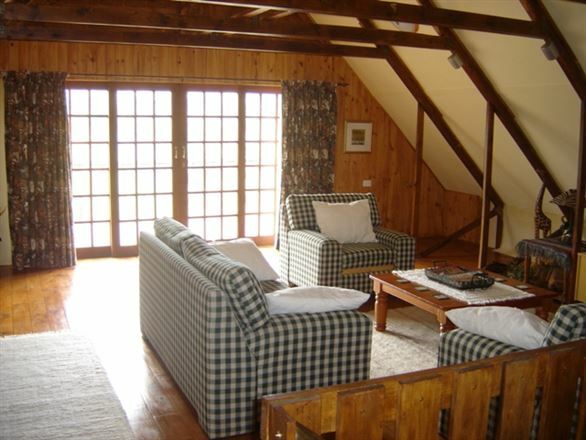 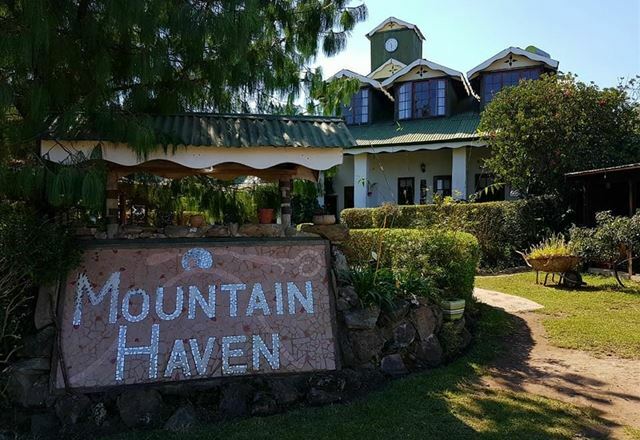 Stonehaven is a spacious house situated in the peaceful area of Kaapsehoop, only 24 km from Nelspruit. 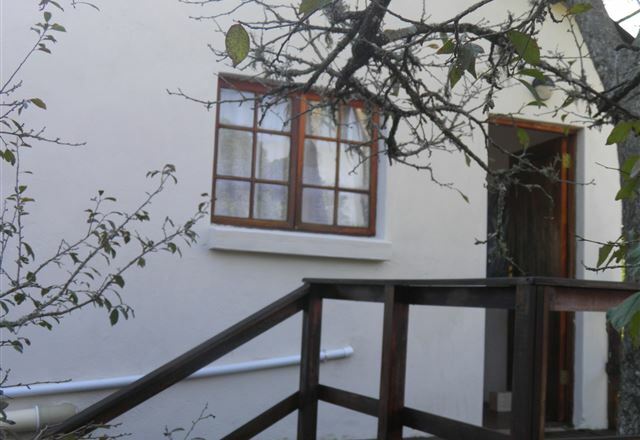 The house can comfortably sleep eight people, and is fully equipped for a self-catering family holiday. 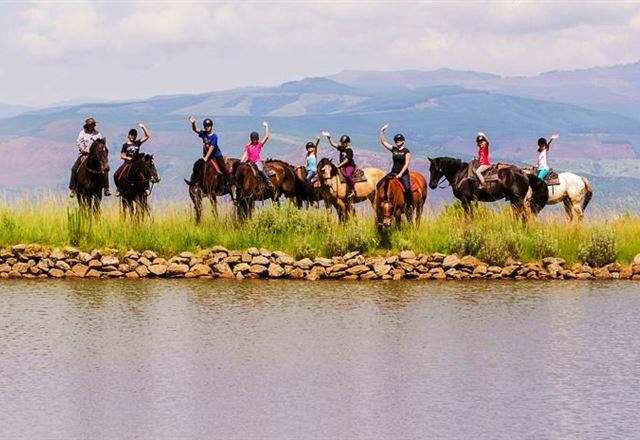 Kaapsehoop Horse Trails is a well-known and peaceful retreat set on the Drakensberg escarpment, 35 km from Nelspruit. 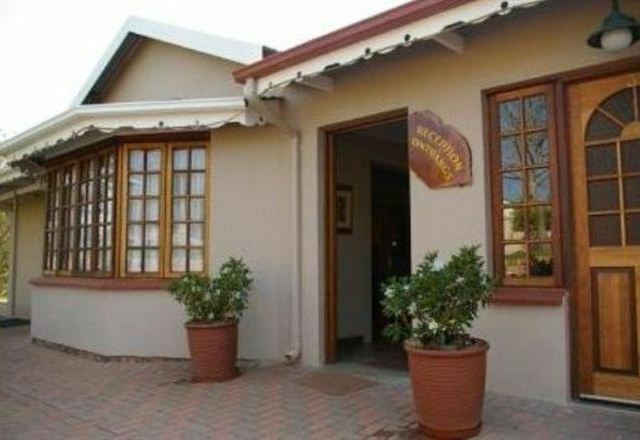 We offer horse riding, self-catering accommodation, educational equine programmes, volunteer experiences and much more.